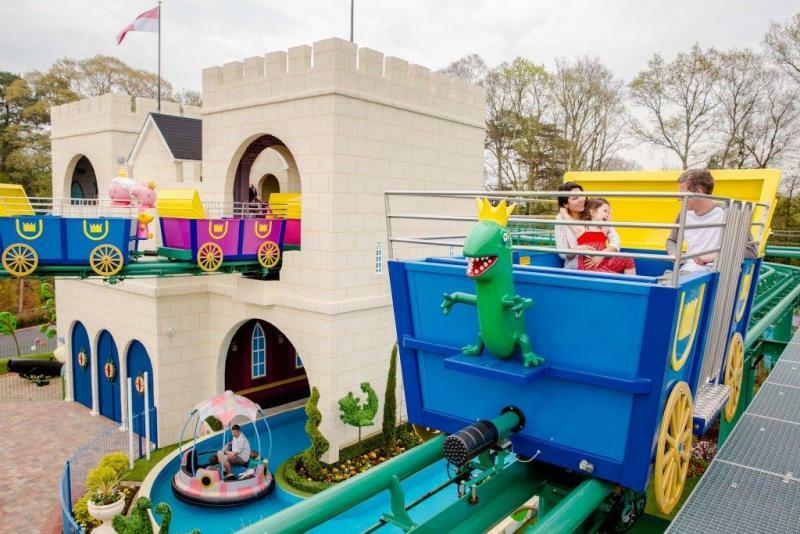 Get ready for an even bigger Peppa Pig World with two fun new rides now open! 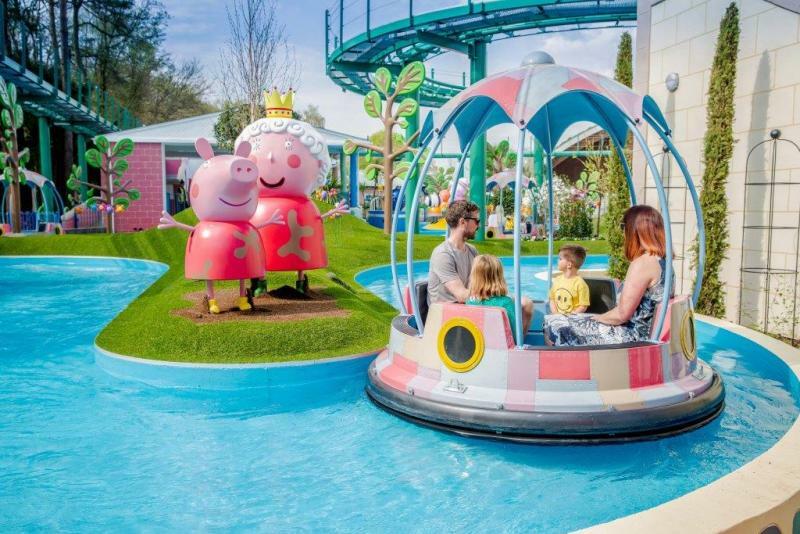 Now there is more Peppa fun than ever with the opening of a large new expansion in Peppa Pig World! The highlight of the new area is two fun new rides The Queen’s Flying Coach Ride and Grampy Rabbit’s Sailing Club. 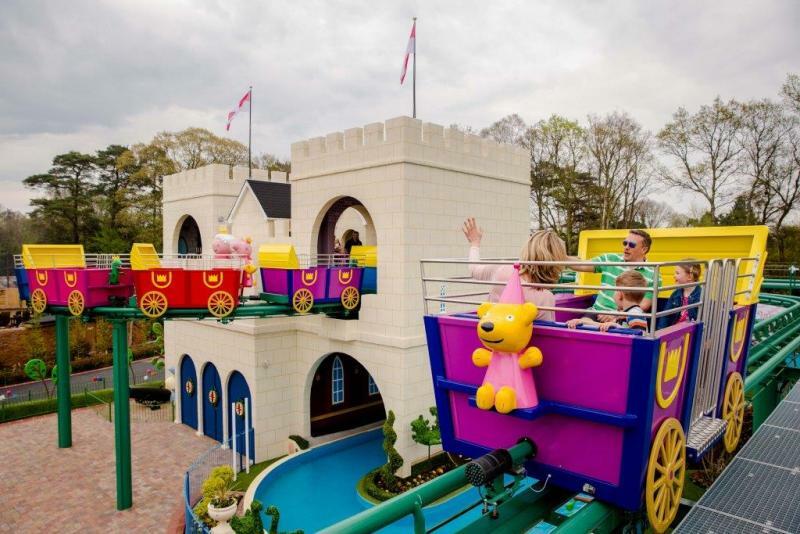 The Queen’s Flying Coach Ride takes families on a royal tour around part of Peppa Pig World in individual coaches starting from the top of the majestic Queen’s Castle. 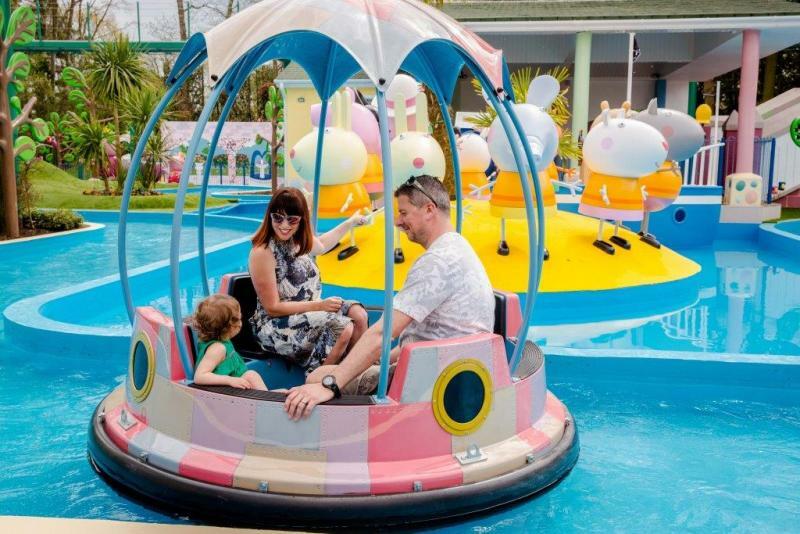 Children and parents can hop aboard brightly coloured boats at Grampy Rabbit’s Sailing Club where they can join the adventure and sail around Peppa Pig World and discover Pirate Island! Grampy Rabbit would love you to come sailing with him! This ride is suitable for everyone, including children who are less than 1 metre tall, provided that children under 8 years old are accompanied by a responsible adult. Please be advised that each boat sets sail with no more than 4 people aboard. 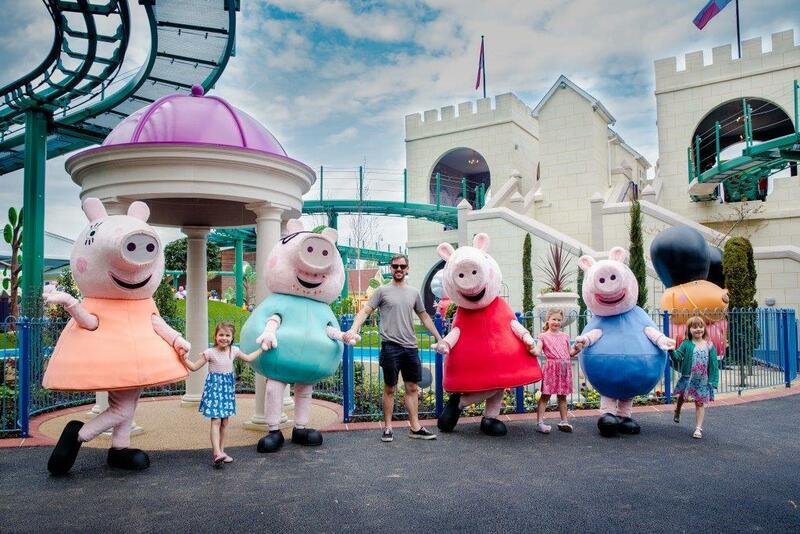 As well as the new rides, there will be plenty of new Peppa friends to see, including Grandpa Pig, Pedro Pony, Emily Elephant, Zoe Zebra, Rebecca Rabbit, Suzy Sheep, Danny Dog, Candy Cat, Mr Bull, Mr Rhino, Mr Labrador, Gerald Giraffe, The Queen, Grampy Rabbit and Mr Bull and his maintenance team with their digger and crane!